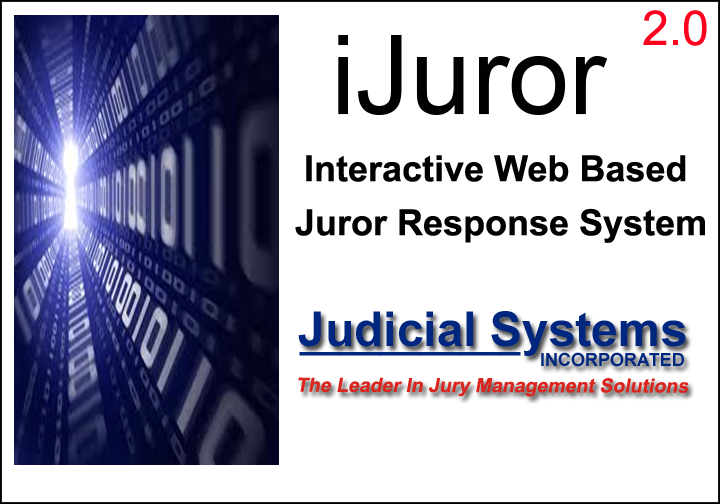 Judicial Systems Inc’s customer support is unparalleled in jury management, or any other industry. Judicial Systems, Inc.’s highest priority is to deliver top-quality service to our clients. We understand that when you need help, you need it right away. Who has time to wait 4 to 8 hours for a callback as promised by many other software companies? Judicial Systems does not use support scripts. Our customer service personnel know the system and program inside and out, and can help you with your unique problems. Frequent software releases reflecting the suggestions of our clients, technological advancements within the marketplace, and state and federally mandated requirements. In addition to minor updates, major new product updates are also included as part of our Annual Software Support and Service Plan. With Judicial Systems, you’ll never have to re-buy software you already own. Computer Based Training on-site at court location. On-line Documentation – Help information is context-sensitive, so the user receives instruction which relates to the specific function being performed. A user can access help from anywhere within the system. Our technical expertise and hands-on assistance will ensure a successful transition to 21st-century technology for you and your staff! 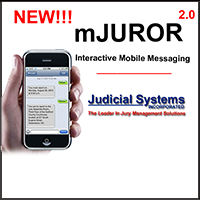 Judicial Systems Inc.’s training and customer support is unparalleled in jury management or any other industry. 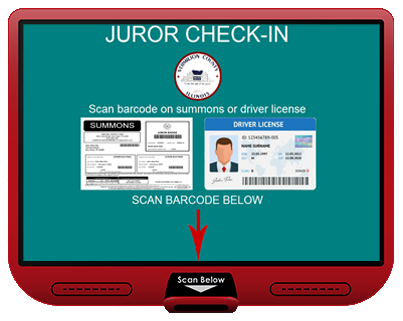 Customer Support is provided via our toll-free number, 800-205-4068, to assist court personnel with any questions they may have in using Jury2019Plus. All clients of Judicial Systems, Inc. are provided an additional Customer Support after normal business hours phone number accessible 24/7/365. 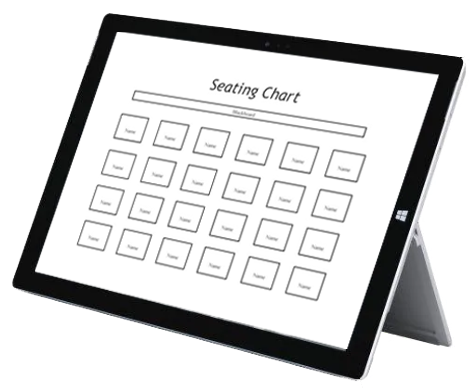 Training will be provided to your personnel during the installation of the software and hardware within your court. 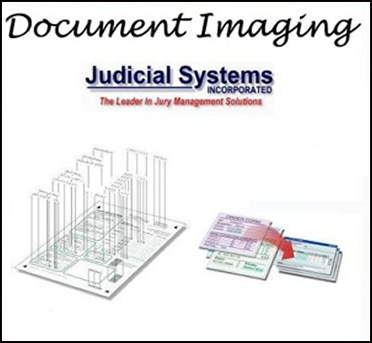 Judicial Systems, Inc. is committed to each court, before, during, and most importantly, after you have selected our system. Each customer’s satisfaction and success is our highest priority. Our support staff has the technical expertise to troubleshoot and resolve any issue you may be experiencing. If you are technical, they’ll get right to the issue at hand and won’t waste your time asking you simple questions. And if you’re not that technical, don’t worry! Our patient experts are really good at walking through basic steps to get your issue resolved as quickly as possible. 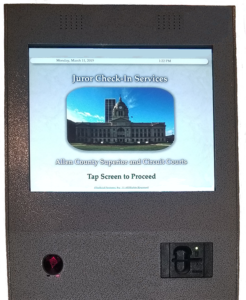 The 19th Judicial District Court has been using Judicial Systems, Inc.’s Jury Management system since 2011. I can truly say that from training to support to enhancing their product on a continual basis, Judicial Systems is outstanding. Their staff could write the book on customer service. 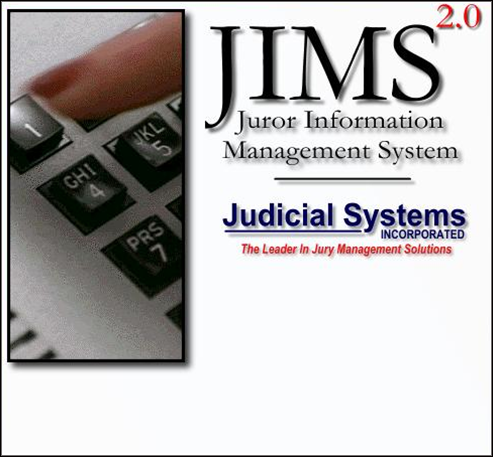 In my opinion, Judicial Systems has the finest suite of Jury Management products on the market.